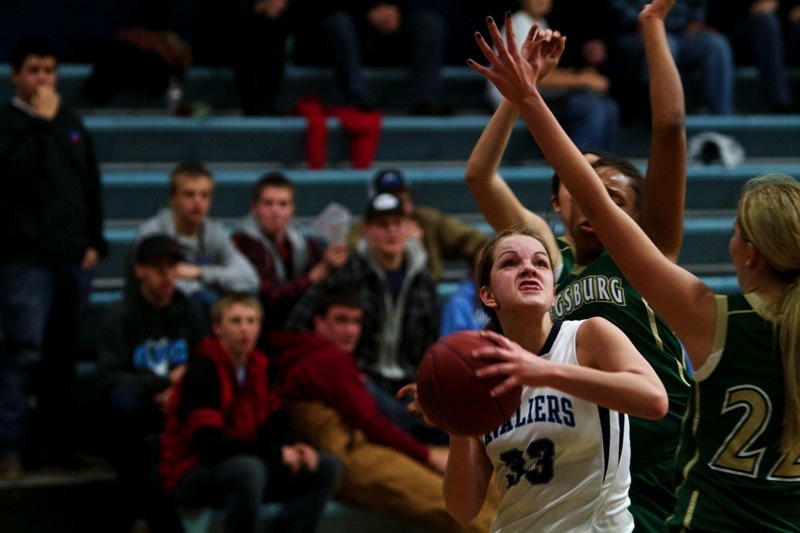 Photographs of the CVC Girls Basketball vs. Kingsburg Vikings have been posted here. The link will take you to the main folder where all CVC Girls Basketball photographs are stored. If you have troubles finding the link feel free to click on the photograph, this will take you to the same location.